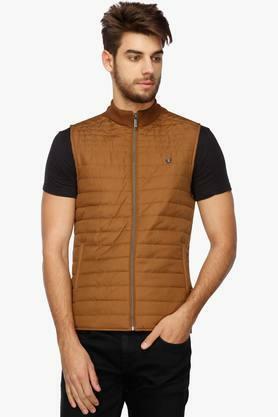 Get admired for your sense of dressing by wearing this jacket from Louis Philippe. Featuring a zip through neck, it also has a quilted design that renders it trendy, while the zip closure at the front makes it easy to wear. 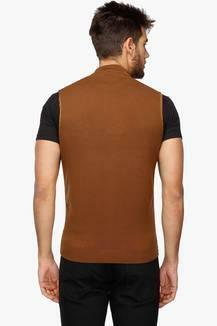 Besides, it is tailored with a fine quality fabric, which will ensure utmost comfort. 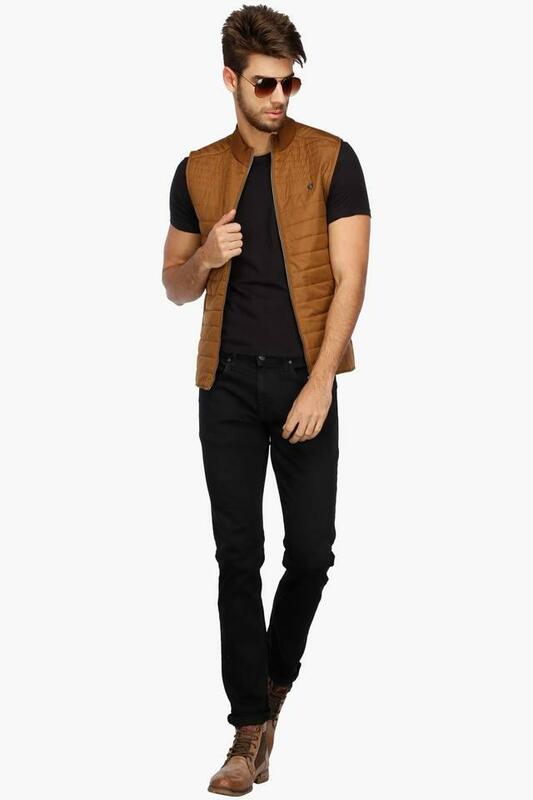 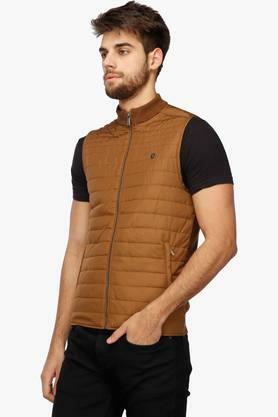 This jacket will be an ideal choice for you to wear during the winters. You can wear it over a T-Shirt along with a pair of chinos for a smart casual look.